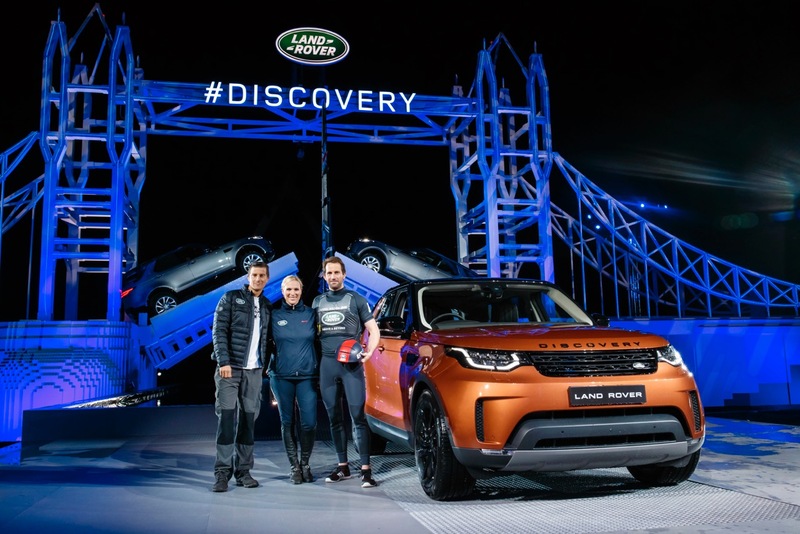 Ahead of its official unveiling in the Paris Motor Show, our friends at Land Rover invited us to a special event to lift the curtain on the new 2017 Land Rover Discovery in spectacular fashion. The evening was set on the beautiful grounds of 17th century mansion, Packington Hall. Set close to the home of JLR’s Solihull factory, we attended to see the vehicle driven across a giant, 13-metre LEGO model of Tower Bridge. This bridge was constructed over 3 months and is made up of an incredible 5,805,846 LEGO bricks. Quite incredible work which actually set a brand new Guinness World Record! 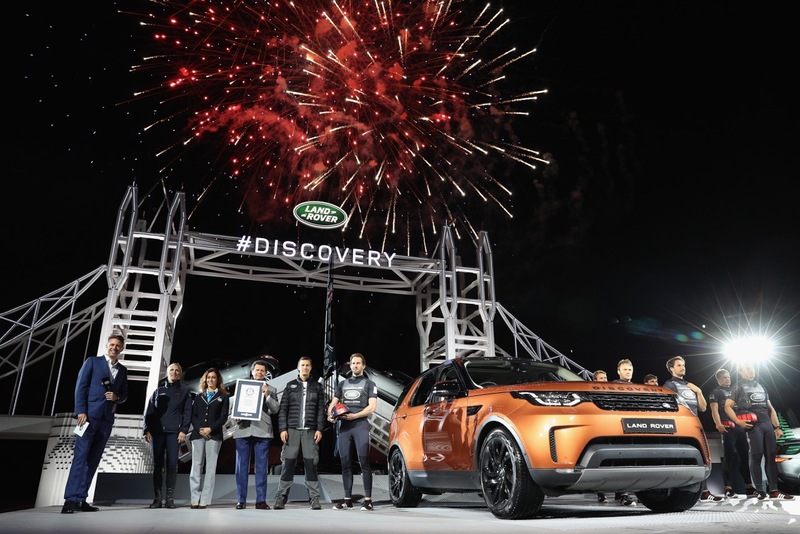 Land Rover Discovery owners Bear Grylls, Sir Ben Ainslie and Zara Phillips also joined the party, all giving praise to the newly designed premium SUV. Next, Land Rover ambassador Bear Grylls abseiled down onto the bridge from a helicopter and placed the final piece on the ginormous Lego structure. 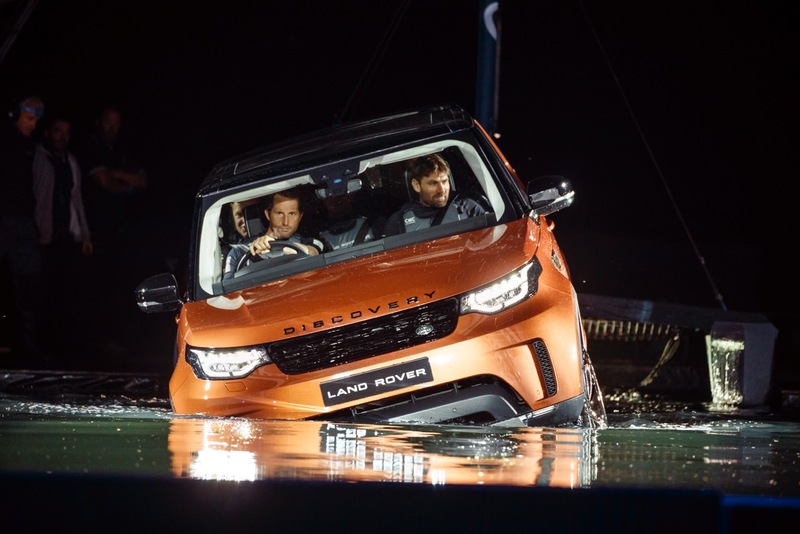 Shortly after, Sir Ben Ainslie drove through some deep water on to the presentation stage with his team and more LEGO, this time a 186,000-brick replica of his Land Rover BAR boat which he’ll compete in for the America’s Cup next year. Like we said, Spectacular Fashion! The Discovery has always been a key model for Land Rover and this new addition to the family is set to be for the family. With 7 seats and plenty of space to keep all occupants happy and a class leading towing ability, this is truly a car for the adventurer. We look forward to taking a test drive and so should you. Check out some more information here on the new Land Rover Discovery.